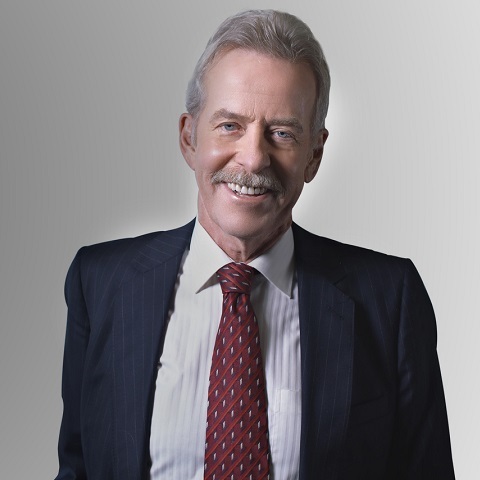 FCL extends our warmest congratulations to one of our founders, Stuart Forbes, for being named a Life Member of the Law Society of Ontario. This honour is bestowed upon members of the Law Society of Ontario who have been entitled to practice law in the province for a period of 50 years. To many more years of Stuart’s passionate work!